Roughly one-third of the food produced in the world for human consumption every year - approximately 1.3 billion tonnes - is lost or wasted. 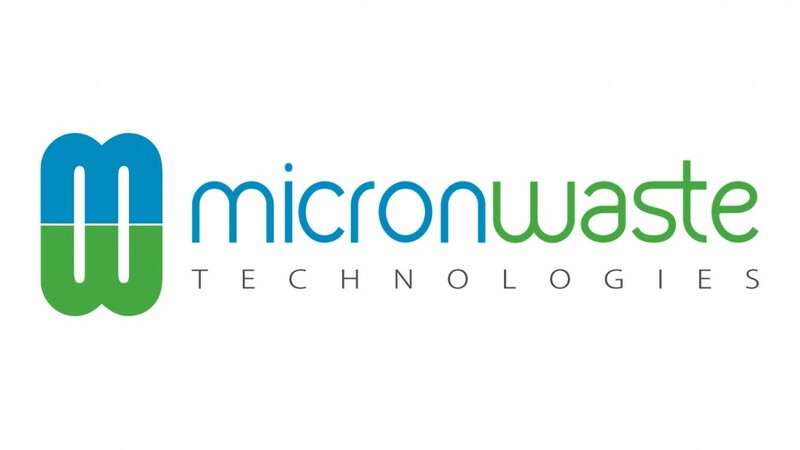 In January 2019, Micron announced it was awarded a United States Patent and Trademark Office (USPTO) patent US10,144,044 on the Company's proprietary bio-process and compositions for the treatment of waste effluent. The patent recognizes and safeguards the innovative process developed by Dr. Bhushan, whose research led to the development of "immobilization technology" to protect and enhance highly selective and effective microorganisms and enzymes. Dr. Bhushan's advanced bio-process effectively allows effluent-degrading, GRAS-certified organisms to biodegrade organics inside Micron's patented industrial-grade Cannavore™ and Organivore™ cannabis and food waste digester units. The immobilization process protects the live agents, which activate with increased potency and enhanced metabolic activity.